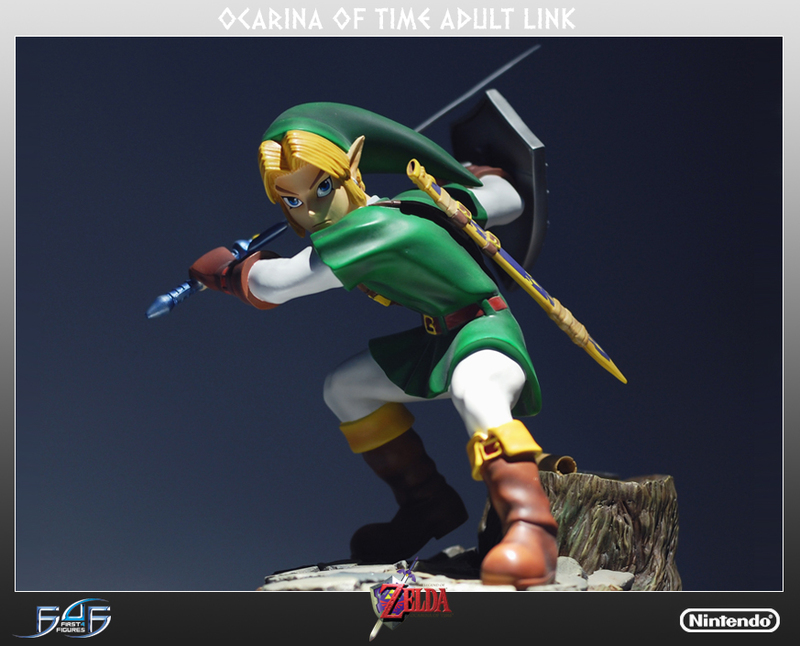 This weeks Mas’ Zelda Collection video takes a look at the Ocarina of Time Link First 4 Figures Statue, released back in Quarter 2 of 2007. 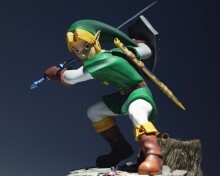 Initially retailing for $109.99, this was the 3rd statue in the First 4 Figures series of Zelda statues. The statue had a limited run of 2500 statues, but has long since sold out, making it a sought out Zelda collectible nowadays. Every so often this statue will pop up on auction websites such as eBay, usually selling somewhere in the range of $500-$700. That is roughly 5x-6x the amount it initially sold for. With more and more collectors locking these statues up, they are becoming harder to get your hands on, which will inevitably cause the price to rise even further. In any case, you can go ahead and check out the collection video after the jump. Be sure to subscribe to our YouTube Channel, where you can catch collection videos every Sunday immediately when they are uploaded.